This topic contains 1 reply, has 2 voices, and was last updated by Guy Farrish 3 months, 3 weeks ago. 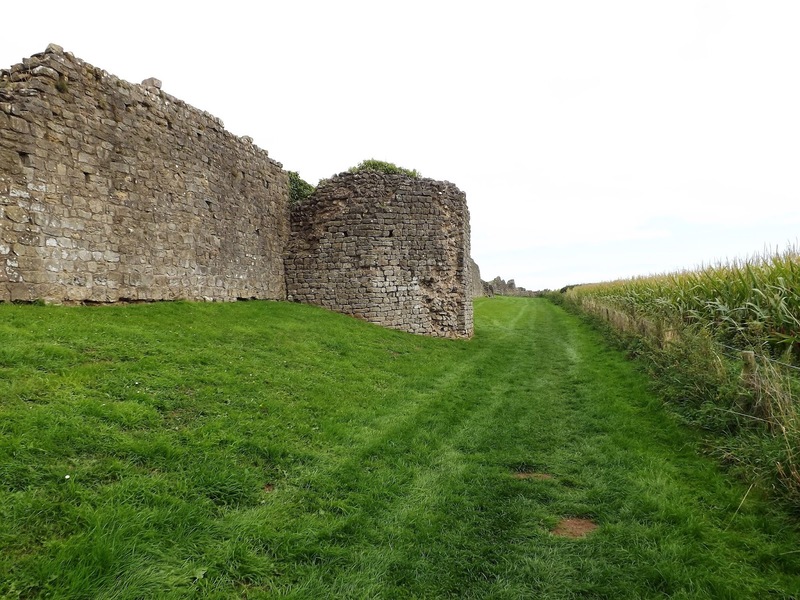 In this, the third and final post in a series covering a walk Mr Steve and I did in September this year, we take a look at the Romano-British town of Venta Silurum or Market Town of the Silures. 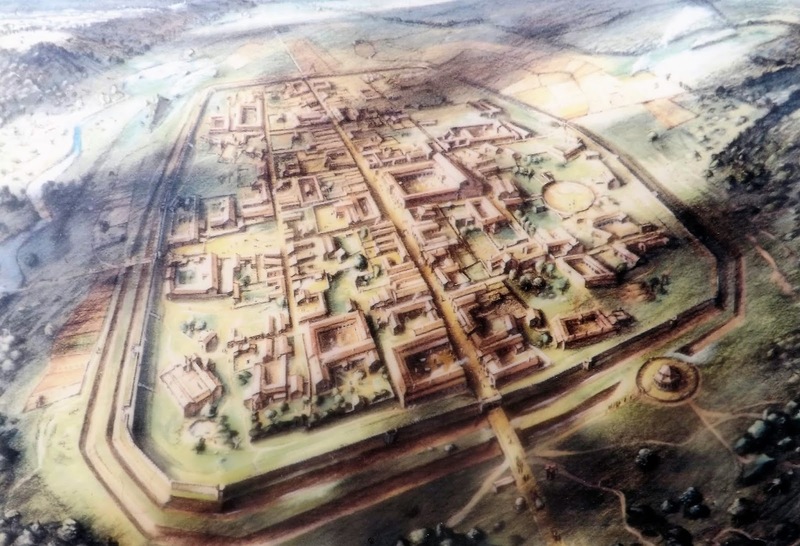 This is a really interesting Roman town amid the houses and shops of the modern day South Wales village of Caerwent together with its amazingly preserved third century town wall. I live about a mile away from the walls, and drive past them at least once a week, but rarely spend much time there – weird isn’t it how proximity lends… ambivalence? I am however running a ‘sort of’ campaign about the Silures and Romans inspired by the history of the area – but predating the establishment of Caerwent/Venta Silurum. The walls, exposed shops and temple area are well worth a visit. The information centre is a bit thin to be honest, but with a guide book and a couple of hours it gives a great idea of what Roman life for the Brits would have been like for a few centuries. There are castles and iron age forts round all over the place here – you get a bit blasé about them – sad really. There’s also the former RN Propellant factory complex, latterly a major US ammunition store for Cold War operations and now an army training area, just across the A48 from Caerwent.